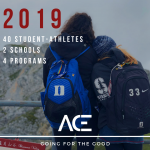 ACE provides one-time funding for accepted Duke-Stanford ACE student-athletes to participate in three-week, immersive summer service experiences with an international community partner. 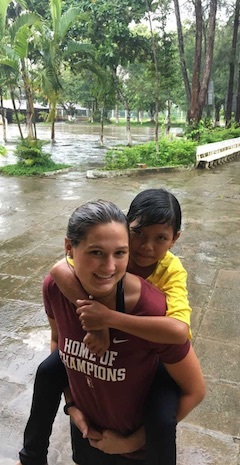 Each summer, 40 student-athletes participate in one of four international group programs with service themes like education, coaching, environmental sustainability and conservation, and health outreach and education. 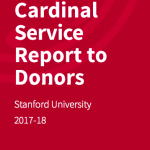 Service lies at the heart of each three-week ACE experience, with each program addressing a community’s specific need(s). 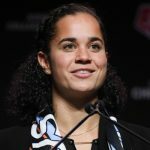 From teaching and coaching a summer enrichment camp to middle school youth in rural Vietnam to building a sustainable greenhouse in Nomzamo, South Africa, each program provides ACE student-athletes with the opportunities to learn essential values that the student-athletes can take back to their respective teams and schools. 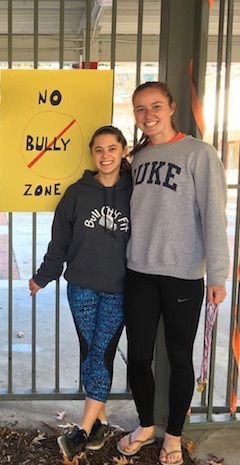 From California to North Carolina, our Duke and Stanford student-athletes come together to participate in intentional, immersive civic-engagement experiences with the ACE Program. Learn more about the teams represented and the individuals selected to participate. Reflection is the process of deriving meaning from experience. During ACE, students use reflection to discover specific connections between something they are doing and the consequences that result. Structured reflection is a critical component of civic engagement and public service work. 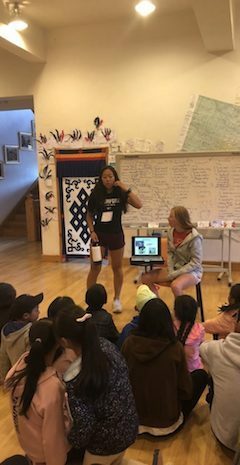 Reflection helps ACE students to develop the skills and discover the tools necessary to work towards significant, informed and valuable social change.